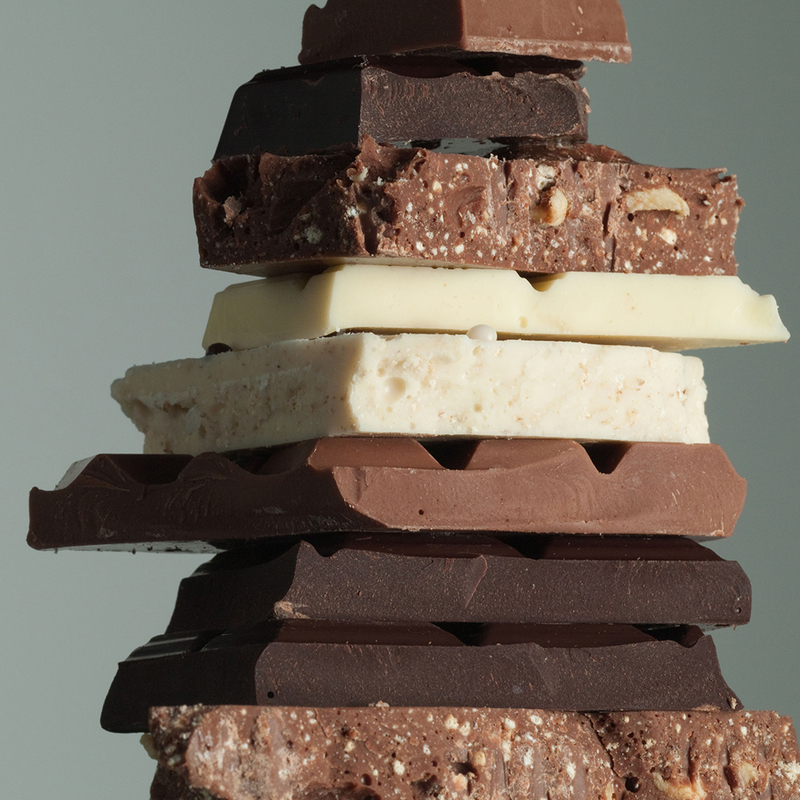 The accepted theory goes like this: Some magical compound exists in chocolate that is good for our health. Most research has homed in on cocoa’s flavonols as the possible culprit. Because of this, scientists usually theorize that dark chocolate is better for you than milk chocolate, since dark chocolate has a higher concentration of these awesome compounds. But a new study looking at data from nearly 21,000 people shows that this might not be the case—and, as a result, may turn everything we know about the health benefits of chocolate on its head. First, some good news for chocolate lovers: This new study, from a primarily British research team led by Chun Shing Kwok of the School of Medicine and Dentistry at the University of Aberdeen, found that people who ate between 16 and 100 grams of chocolate a day had a 14 percent lower risk of cardiovascular disease and a 23 percent lower risk of stroke than those who didn’t eat chocolate at all, according to a paper published in the journal Heart. They also stressed that the study relied on self-reporting, a methodology which, though valid, can have problems of its own. Beyond relying on recall (which can have flaws), it’s also possible that people with other cardiovascular risks might not want to admit how much chocolate they’re actually eating. And though the team reminds us the study only shows a correlation—not causation—between eating more chocolate and better health, it’s possible the study could have a reverse causation effect, where people who are healthier feel like they can eat more chocolate and get away with it. Even if the researchers didn’t totally unravel the mystery of how chocolate benefits us, the paper’s final takeaway is pretty clear: “There does not appear to be any evidence to say that chocolate should be avoided in those who are concerned about cardiovascular risk,” the authors wrote. All right, I think we can all agree to accept that.